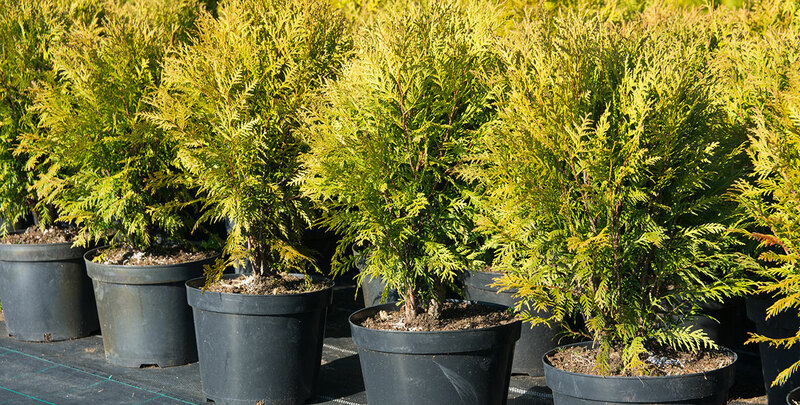 The white cedar, also known by its botanical name thuja occidentalis, is an evergreen conifer with a number of qualities that make the species excellent for hedging purposes. The white cedar holds on to its leaves throughout the year and will therefore ensure your privacy even during the winter months, when temperatures drop below zero. Most hedging conifers offer year-round privacy like this one does, but maintaining a white cedar hedge is significantly easier than taking care of some of the faster growing conifers, such as the Leylandii or Lawson cypress. The scale-like leaves of the white cedar have a pleasant aroma and enhance the friendly character of this undemanding conifer, which is widely used as an ornamental plant. While the white cedar is a relatively easy plant in terms of planting and maintenance requirements, both his common and his botanical name can be a little confusing. First of all, the white cedar is not actually a cedar, but rather a part of the thuja genus. Secondly, the Latin word “occidentalis” translates to “western”, while the white cedar is actually native to the east coast of North America. 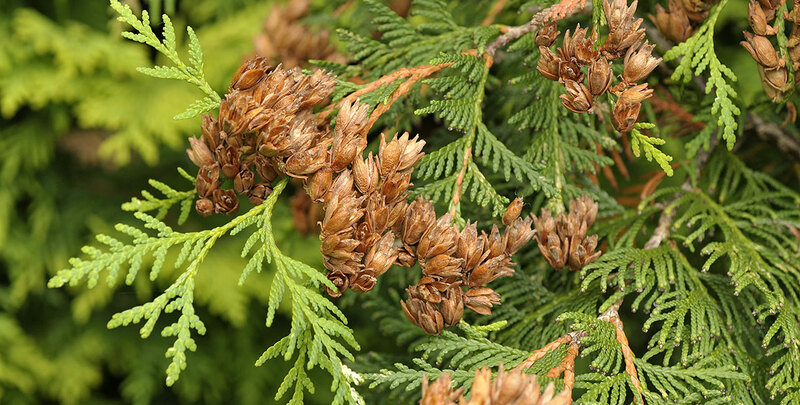 This can cause confusion with Western red cedar. However, the name “occidentalis” refers to the fact that this conifer originates from the Western Hemisphere. 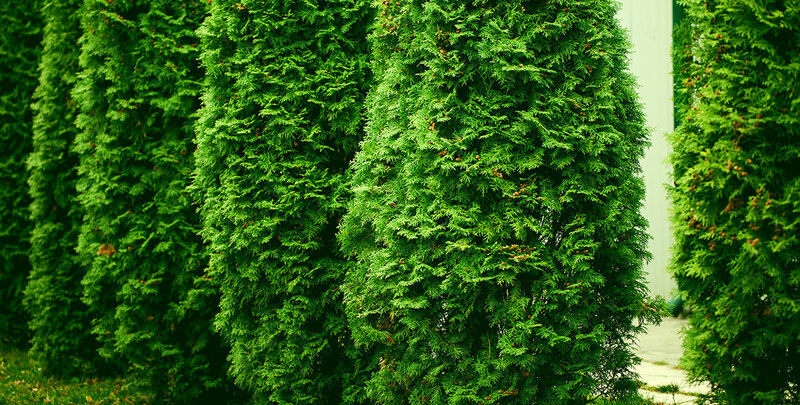 To add to the confusion, horticultural traders in the United States refer to the white cedar as “arborvitae”, which translates to “tree of life”. This name is originally a reference to the supposed medicinal qualities of this conifer, but is also fitting because it can reach an age of over a thousand years. The white cedar is not particularly demanding when it comes to soil requirements. As long as you plant your white cedar in a soil that is well-drained, you will be able to grow a dense, tall thuja occidentalis hedge within a couple of years. This type of hedging conifer can handle any position ranging from full sun to deep shade, though it will not respond well to exposed sites and has a preference for a position in the sun to partial shade. Immature plants will emphasize the conical growth habit of the white cedar and look great as ornamental specimen trees, but if you desire a formal, neatly trimmed screening hedge, pruning your white cedar hedge is essential. In that case, the plants require most pruning on top. 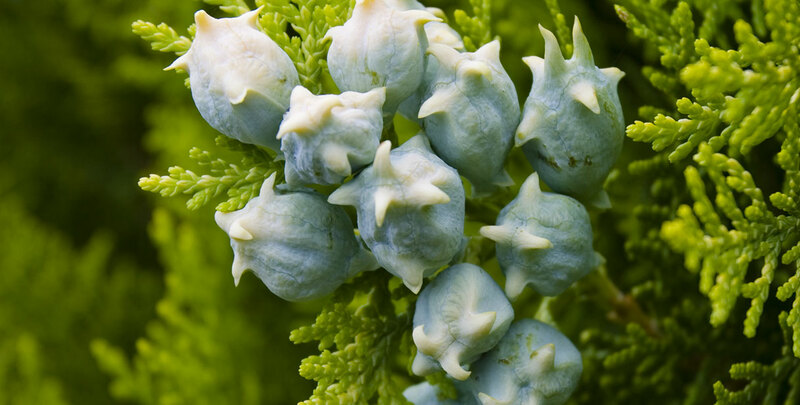 Since the plant was first brought to Europe from eastern Canada in the first half of the sixteenth century, the white cedar has quickly become a beloved ornamental plant. The fact that this conifer is still highly sought-after for ornamental purposes these days is a testimony to its elegance and its lasting value as a hedging plant. The white cedar ‘Smaragd’ and the white cedar ‘Brabant’ are both beautiful cultivars that make excellent screening hedges.